Rhodiola has long been used in Oriental medicine to help build Qi (Energy) and move blood. It helps improve digestion, build stamina, and improve recovery from fatigue. Now known as a powerful adaptogen, rhodiola has been used by the Chinese for centuries, the ancient Greeks, and the Vikings to build strength. Research confirms that rhodiola has a similar impact on treating depression as the pharmaceutical Zoloft without the side effects. 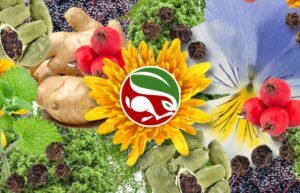 Below is an overview of Rhodiola (Hong Jing Tian), combining and interpreting the best of Western Science, Traditional Chinese Medicine (TCM), Shamanism, Folklore and more. Gain a balanced and thorough understanding of the healing properties of Rhodiola (Hong Jing Tian). Medicinal Uses: Stress, lethargy, depression, anxiety, anemia, lung infections, headaches, physical weakness, muscle recovery, cognitive function, memory, fatigue, palpitations associated with stress or anxiety. Key Actions: Clears Heat, Nourishes Lung Yin, Tonifies Lung Qi, Tonifies Spleen Qi, Tonifies Kidney, Supports Yang, Moves Blood, Clears Channels, Stops Bleeding, Nourishes the Heart, Calms Shen. Medicinal Uses: Coughs, tuberculosis, bronchitis, pneumonia, hemoptysis, hematemesis, shortness of breath, chronic diseases, childhood development, adjunct cancer treatment, leukorrhea, wheezing, hypertension, chest pain, longevity, low back pain, arthritis, stamina, stress related insomnia, general symptoms associated with stress, brain fog, fibromyalgia, mental fatigue, muscle recovery, poor appetite, anemia, irritability, headaches, fatigue, used topically to treat blood stagnation from traumatic injury and burns. Rhodiola rosea is one of 90 Rhodiola species, 60 of which are found in China, and 30 of which are found in Tibet. It is a perennial that can grow to be 12 to 30 inches tall and produces red, pink, or yellow blossoms. It has two series of stamens totaling twice the number of petals and a basal rosette of leaves. Rhodiola likes the cold, mountainous arctic regions of Europe and Asia. It thrives on dry sandy soils at high altitudes. It also grows in Alaska, Canada, and California. 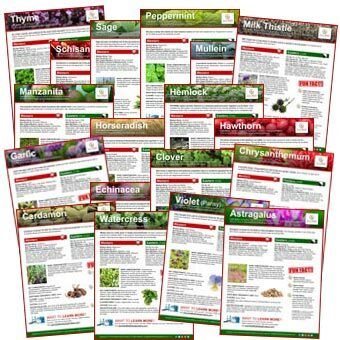 Flavors/Temps: Root & Rhizomes – Sweet, Bitter, Astringent, Dry, Cold. Stems, Leaves & Shoots – Bitter, Astringent, Cold. Caution: Considered safe. It can cause dry mouth in some people. History/Folklore: Research reveals that rhodiola significantly improves physical fitness, reduces mental fatigue and improves neuro-motoric performance of students during exam periods. The herb is known for improving sleep, reducing stress, increasing appetite, and treating hypertension. It is considered a longevity and powerful adaptogenic herb. 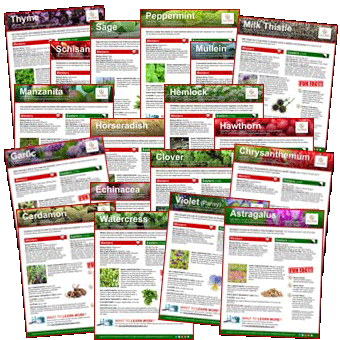 The herb is known to contain over a 140 active ingredients! Rhodiola contains the compound rosoavin that is unique to rhodiola within the Rhodiola plant family. Rosoavin is known for modulating the levels of the stress hormone, cortisol, in the body, raising it or lowering it as needed. The herb helps protect the heart and liver, and increases oxygen which in turn helps to improve memory and attention span. It has been used in Iceland, Russia and Scandinavia to help build stamina and treat those that suffer from SADs (Seasonal Affective Disorder), a condition that triggers depression-like symptoms due to inadequate sunlight in the fall and winter seasons. A study published in 2007 in the Nordic Journal of Psychiatry showed patients with mild-to-moderate depression who used rhodiola extract reported fewer symptoms of depression than those who took the placebo. While the roots and rhizomes are used as a tonic herb popular in Russia, Scandinavia, Eastern Europe and Asia, the shoots, leaves, and stems are also edible, though slightly bitter, and can be consumed raw or cooked. 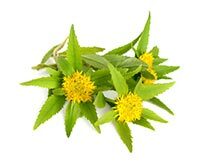 In Asia, rhodiola tea is a popular cold, lung infection, and asthma remedy. In Tibet the herb is considered useful in aiding proper childhood development and growth. Today the herb is also used as an adjunct herb for treating cancer. Research confirms that rhodiola has a similar impact on treating depression as the pharmaceutical Zoloft without the side effects. Rhodiola has been shown to significantly improve generalized anxiety by simply making use of 170 mg of extract twice a day for ten weeks. A group of physicians who took the extract for two weeks during night duty also confirmed significantly improved focus and reduced mental fatigue than those who did not use the extract. 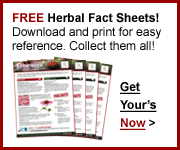 Twice daily doses of rhodiola extract have been used safely for 6 to 10 weeks. Start with 100 mg once a day for a week and then increase the dosage by 100 mg every week, up to 400 mg per day. While rhodiola can help improve sleep as a symptom associated with stress, it is also a stimulating and uplifting herb. It can make some people feel “hyper” or “revved up,” so using it early in the day is recommended to help prevent interference with sleeping at night. If you are a coffee drinker, or enjoy sodas and other beverages already full of caffeine taking rhodiola simultaneously to these kinds of caffeinated drinks may create restlessness or agitation. Rhodiola has been, and continues to be studied for its significant anticancer properties. It has been shown to effectively stimulate the immune response, and the compound, salidroside, found in rhodiola is known to inhibit the growth of bladder cancer. Students who took rhodiola an hour before exams experienced increased endurance and improved mental stamina. Rhodiola can be blended with astragalus, lycium/goji berries, schisandra, and ginseng for a wonderful tea that can help build Qi (Energy). For fighting colds and treating coughs it is often combined with licorice. Typical dose for teas and decoctions is 3-6 g and 1-3 g up to 3-12 g is used topically as a powder. The optimal dose for improving stress, fatigue, or depression is 400-600 mg in a single dose per day. To enhance performance and stamina the recommended dose is 200-300 mg taken an hour or two before exercising. 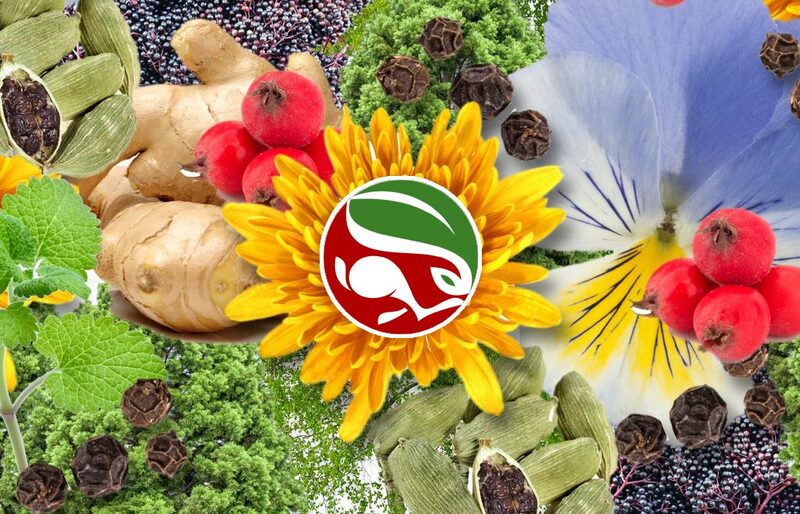 The best source for rhodiola supplements is from Siberia, Russia. Be sure any source you choose contains at least 3% rosavin and 1% salidroside as a guarantee of quality and efficiency. Not all commercial products are created equally, so check your ingredients and be sure of quality. Fragrant when first cut, rhodiola has been used as a substitute for roses. Even the roots contain a pleasant rose-like scent. Want Rhodiola (Hong Jing Tian)? Salidroside, Rosavin, Rosardin, Rosarin, Rosin, Tyrosol. 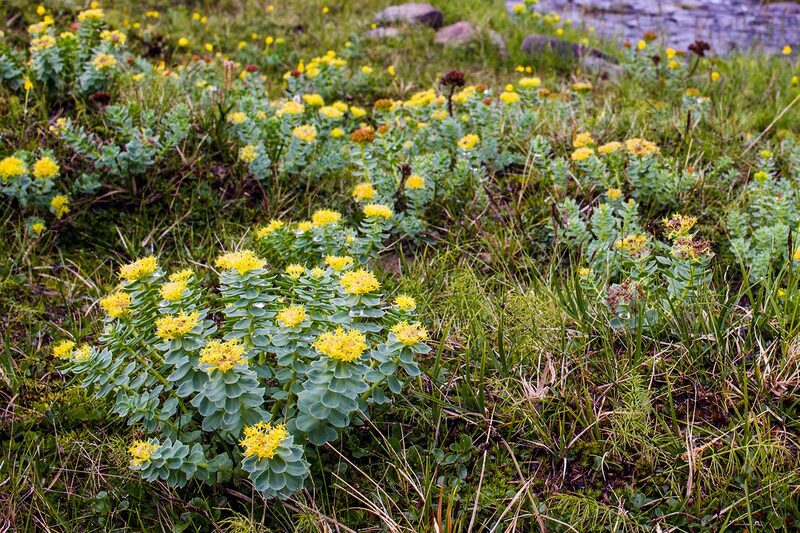 Rhodiola has often been used in Tibet to help treat altitude sickness. Protect against adulteration. 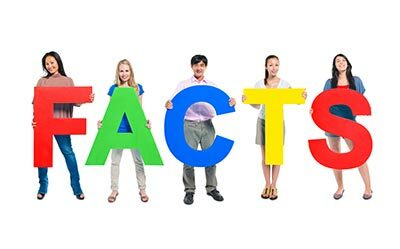 Be sure any commercial rhodiola products you use contain the standard amount of 3% rosavins and 1% salidrosides. This is the natural ratios found in rhodiola herb. Look for brands that carry the USP or NSF seal. These are non-profit organizations that confirm product purity. Some people use the name “arctic root” as a general name for rhodiola. However, this is actually the trademarked name of a specific commercial extract of rhodiola and not an actual name for the herb itself.